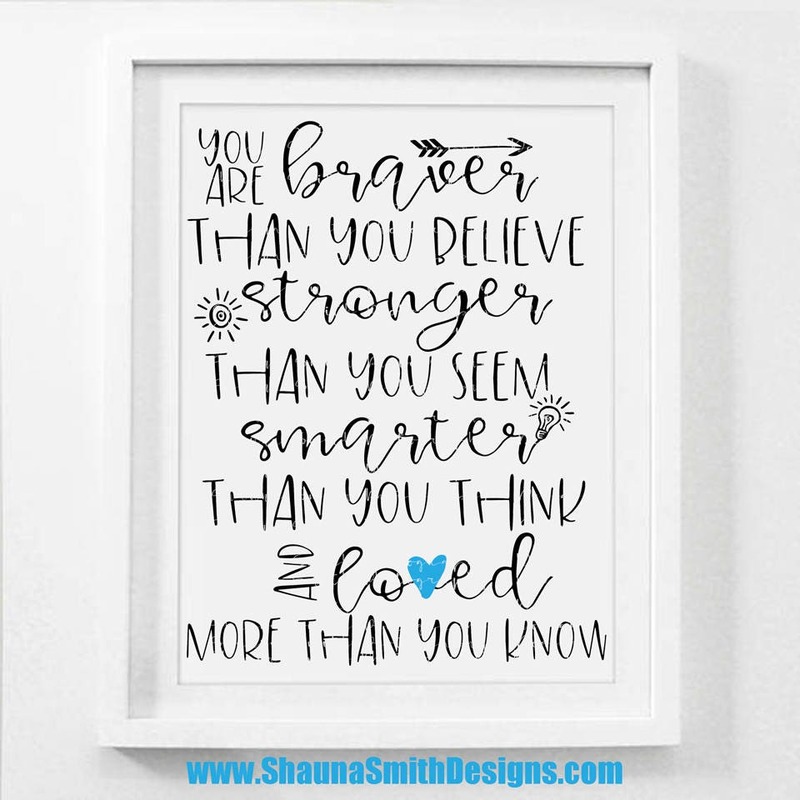 Beautifully Designed Printable artwork for your home or office. Works great for just about any print size. This digital file is strictly for your personal use and CANNOT be reproduced, sold or distributed without my permission. THIS IS A DIGITAL PRINTABLE ITEM AND DUE TO THE UNIQUE QUALITIES OF DIGITAL ITEMS, NO REFUNDS OR CANCELLATIONS CAN BE GRANTED.